Intercom in addition to STD and hot water facilities. 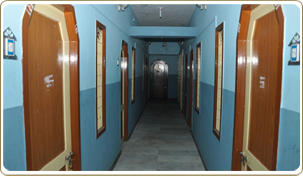 At Subam Lodge ample car-park facility with security and rental driver accommodation is provided. If in the case of health emergency there is a doctor on call. Being opposite to Sri Vaitheeswaran Temple packages trips and tours for families and tourists can also be arranged. 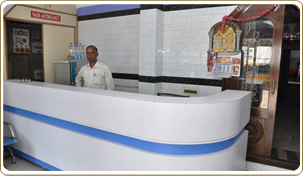 Our travel desk offers travel assistance for local Surrounding Temple Visit and booking.